Child Care Aware of Virginia What is Temperament? Every child is born with his own individual way of approaching the world. This is known as temperament, and is often considered to be the foundation for personality. This means that children are born with their individual temperament style. As a result, temperament is neither something a child chooses nor something that you can actively create. There is no “better” or “worse”, “good” or “bad” temperament. It’s important that children are accepted for who they are. Temperament actually begins to develop while the baby is inside the womb! 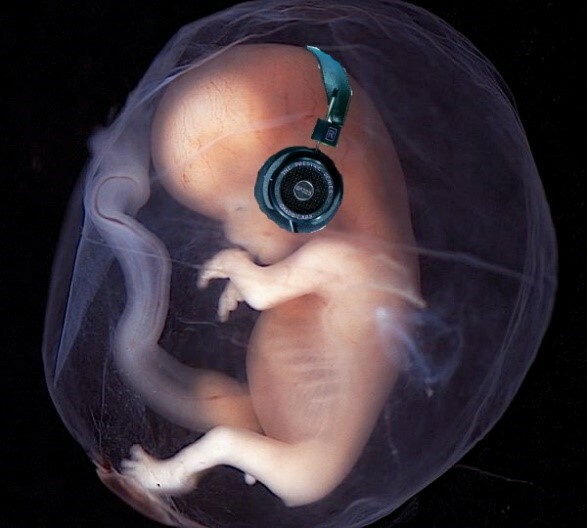 For example, babies come into the world after hearing sounds within their mothers’ bodies. Babies recognize these frequently-heard sounds, including their mothers’ voices and their parents’ favorite music, and do tend to prefer them after birth because of their familiarity. However, babies will also will pay more focused and intense attention to new stimuli, experiencing and enjoying new things that are part of their innate temperament styles as well. By understanding your child’s temperament, you’ll begin to be able to anticipate how your child will behave during certain situations. For example, imagine you are going to pick up your child from child care. If you know that your child has a hard time making transitions, you could share the observation with your child’s teacher and work together to make the end of the day easier. The teacher could give your child a reminder that it will soon be time to go home or you could choose to spend a few minutes helping your child finish what they are doing, rather than moving them into the car right away. Learning your child’s temperament style will make it easier for you, and your child’s caregivers, to give them the best care. Since children are born with innate temperament styles, it is important to encourage their unique interests at an early age. For instance, some children may be more interested in the natural world; playing in shadows, digging in the dirt, or daydreaming at the clouds or the stars in the sky. Other children may be more interested in the human world, becoming excited about seeing certain faces, hearing familiar footsteps, or talking on the phone or computer. 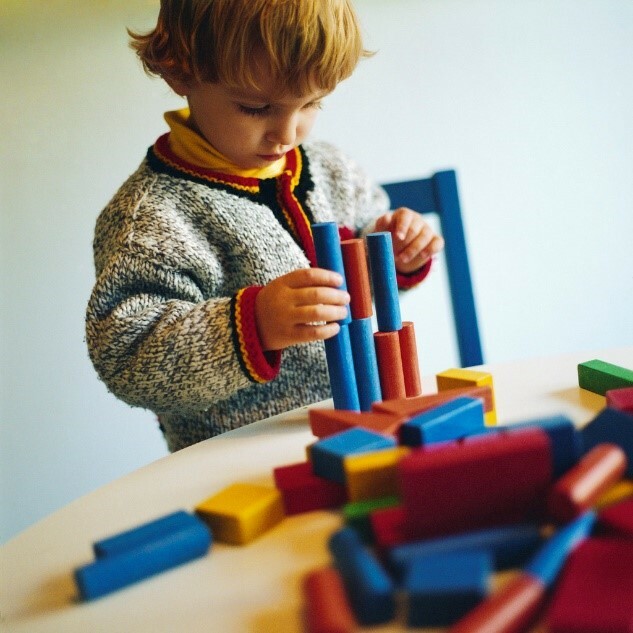 Young children have strong preferences even for play materials. One child may show a preference for blocks while another will show preference for crayons and paints. While it’s great to let your child explore many interests, take note of those that they seem naturally drawn to. A child’s behavior and approach to the world are shaped by his experiences and especially by his interactions with his caregivers. Even though their behaviors are innate, they can adapt them to new situations. For example, children with shy temperaments can become more outgoing and comfortable in new situations when their parents help them sensitively and slowly adapt to new experiences. Also, no matter how consistent a child’s patterns may appear to be, sometimes children can – and will – catch you off-guard by acting in ways that you do not expect! In the next part of this blog series, we will discuss these characteristics more in-depth! In the next part of this blog series, we will also examine the risk and protective factors of each temperament characteristic in-depth, so stay tuned! This book focuses on the Myers Briggs personality tool to better understand your child’s unique personality to ultimately improve communication, support, motivation, and discipline with your child. This book helps you discover YOUR own personality style so you can discover your strengths and weaknesses as a parent.